Olevsk Porcelain Plant is one of the leading manufacturers of low-voltage electric insulators in Ukraine and Commonwealth of Independent States (ex-USSR). Our enterprise has a developed infrastructure and trade offices in Ukraine and abroad. At present we manufacture our products using porcelain C 110 and C 111. Product range consists of more than 100 items. About half of them belong to serial production, other half is custom-made products. Our enterprise has a closed cycle production with forming mixes equipment. Long-term agreements with suppliers of raw materials ensure timely and smooth operations. We have a wide expertise in making moulds and producing different types of insulators according to customer’s design and specifications. 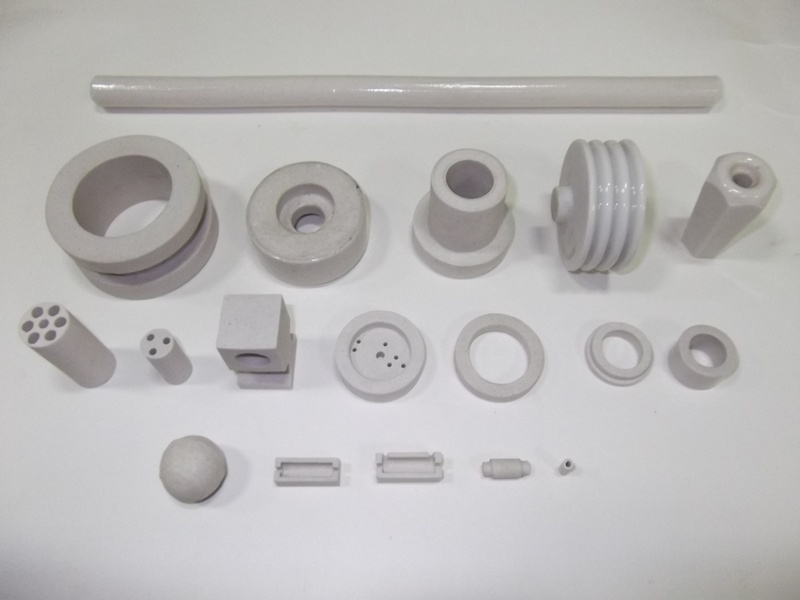 We have a wide expertise in making moulds and producing different types of insulators according to customer’s design and specifications. We will make a mold for your specific product and manufacture any batch required. All you have to do is to provide us with the drawings and characteristics needed.